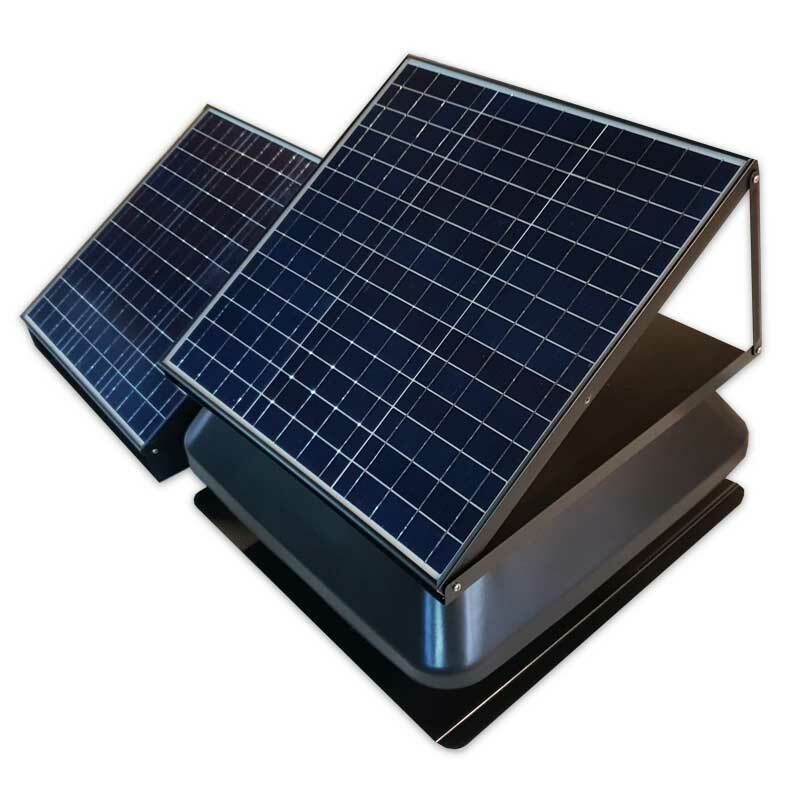 Why Have a Solar Powered Battery Back-Up Option with Your 40W Solar Vent? As you can appreciate, solar powered anything runs while the sun shines. 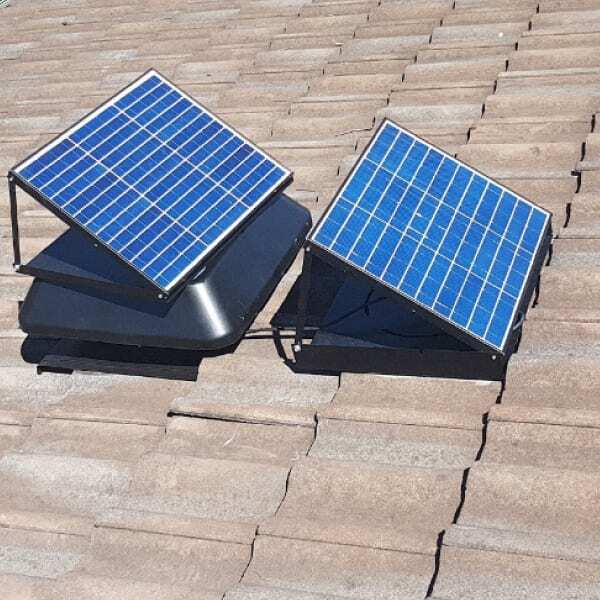 Our solar vents are no different. So it makes sense to also incorporate a solar energy storage system that keeps the unit running during the night or a total solar eclipse. OK, you’ll be waiting a very long time for another eclipse. It’s especially advantageous on those still muggy nights when no wind is blowing and the air conditioner is running wild trying to keep your home cool. 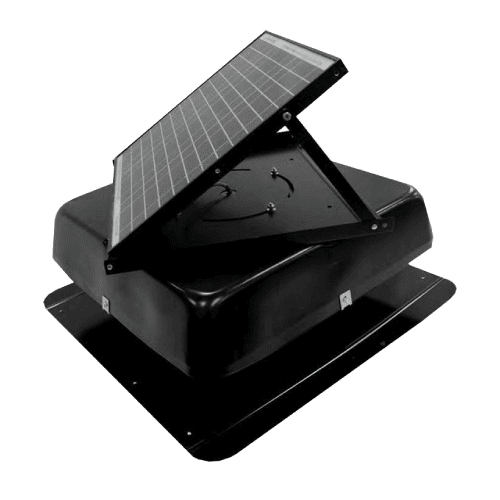 Your battery back up will kick in and keep your solar ventilator running without a break as the brushless long life DC motor within is designed to do. By keeping the hot attic air circulating out, your attic stays cool and your air conditioner can run more efficiently to keep the inside temperature comfortable, without being overworked. 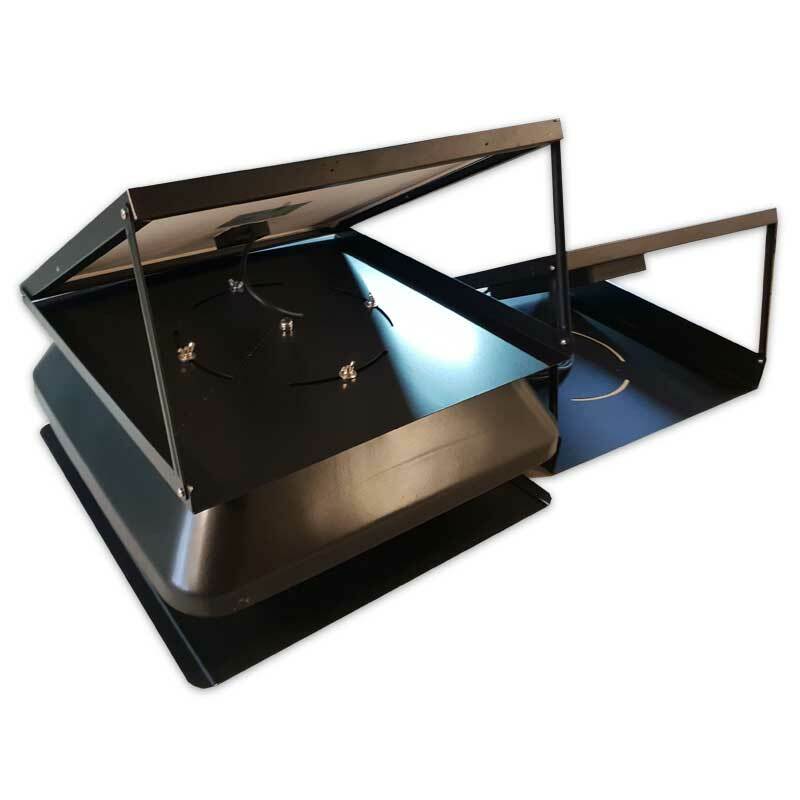 Our battery backup works in tandem with our already overzealous 40 Watt industrial strength roof ventilator motor. Most units on the market (Bunnings) from various providers range from 12 watts to 25 watts, some even going as high as 30 in some rare instances. Our 40 Watt unit beats them all because it is really geared for industrial use but has the size and feel of a domestic unit. 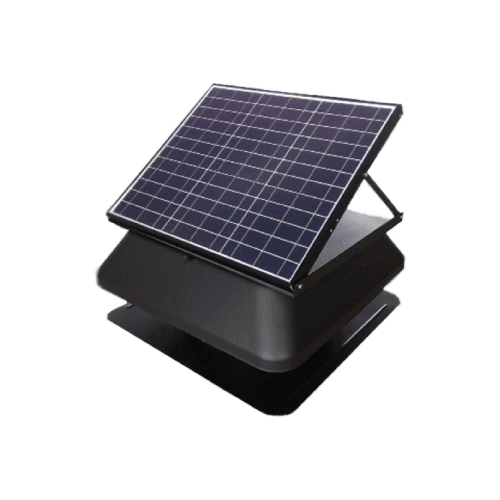 This is perfect for the homeowner who doesn’t want his solar vent to be bigger than necessary and still delivers… over-delivers, on the job. Our 40 watt brushless DC motor, though powerful, is barely audible. 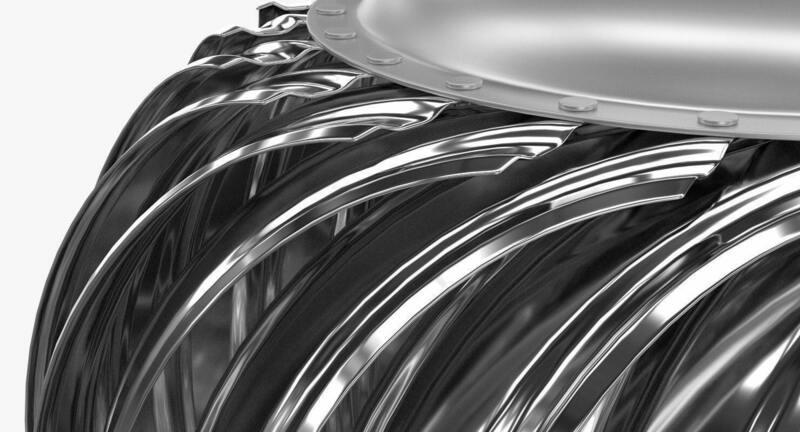 Unlike other electric units that produce a lot of noise for the power, our units are whisper quiet and can barely be heard. 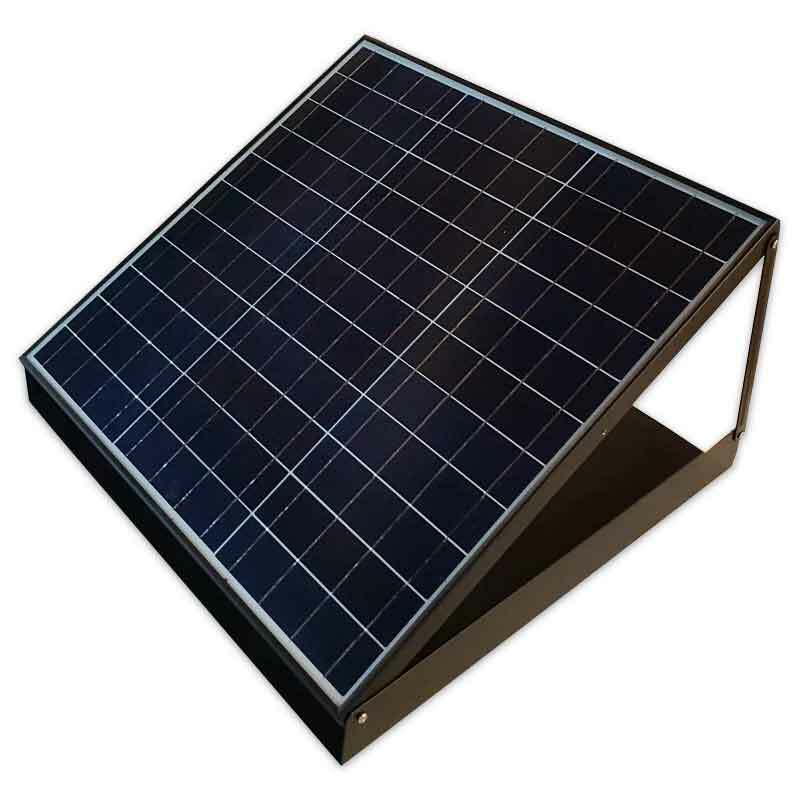 These units are also industrial strength and can be installed on warehouse rooftops and industrial buildings. We all know how loud those units can be. 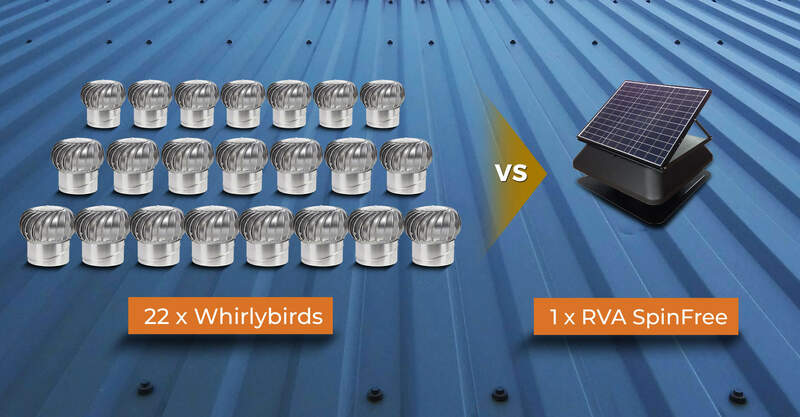 Imagine multiple units running without much audible sound, powered by the sun for free! 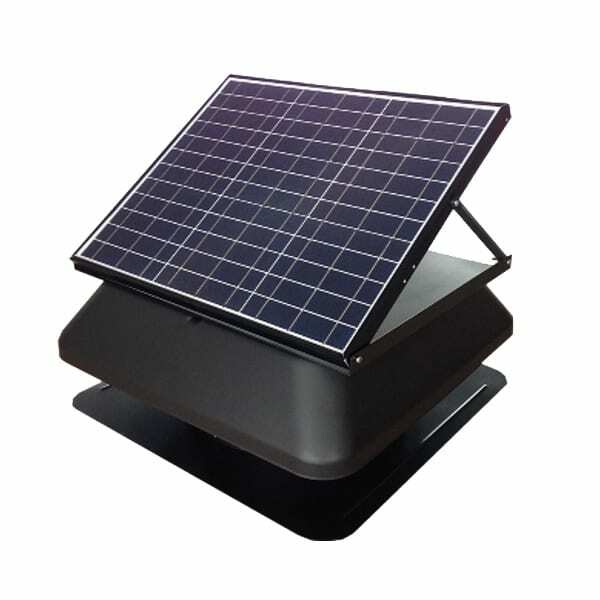 Our 40-watt solar roof ventilator is completely adjustable. 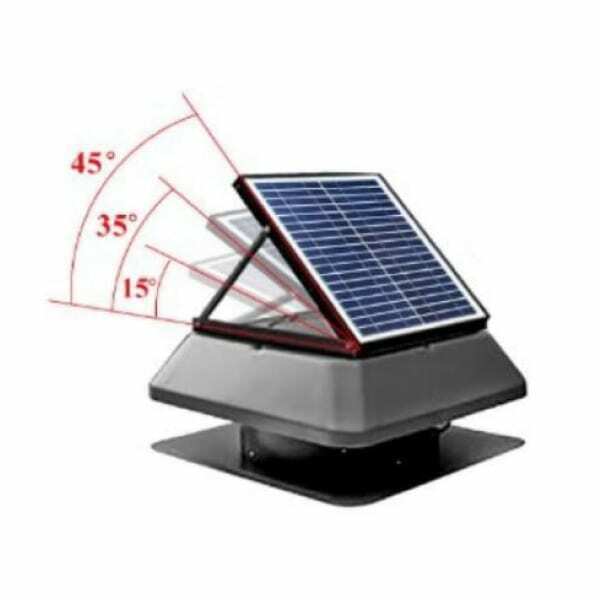 It can be set flat, also at 15º, 30º, and 45º at a verticle angle. 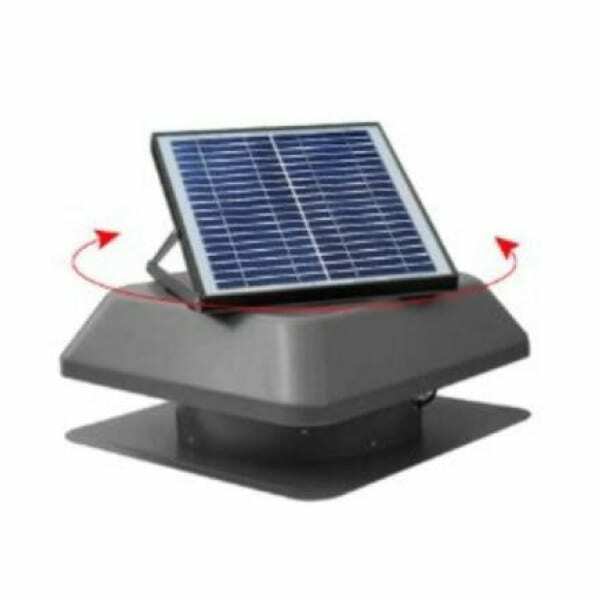 It also swivels at the base to maximize angle positioning and maximising the suns power. Many units out there (Bunnings) do not have this kind of versatility if any.